A few months ago I posted my old super-8 movie of a 1981 ride on the Ravenswood (Brown) Line. Despite the amateur quality, response was favorable. So with the Red Line closing down, it seems an appropriate time to dig out another old &apos;L&apos; movie. 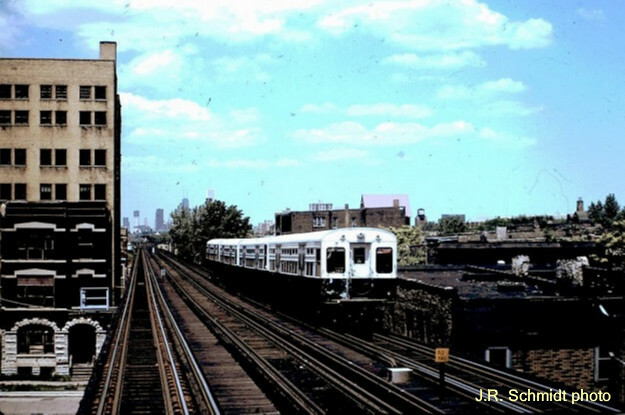 Today&apos;s film begins with a trip up the South Side &apos;L&apos; from 51st to the old subway portal near 15th. The action then shifts to the Northwest Side and the &apos;L&apos; along Milwaukee Avenue, between Sacramento and Paulina. The running time is about 8 minutes, with audio commentary.